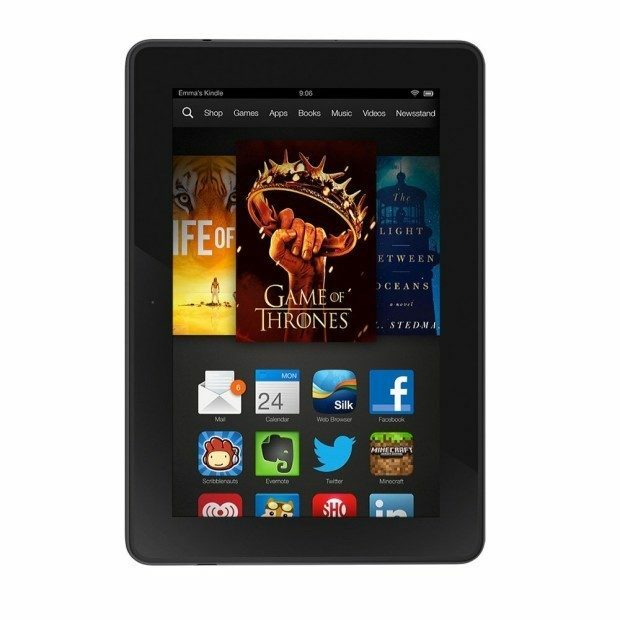 Head over to Amazon and get the Kindle Fire HDX 7″, HDX Display, Wi-Fi, 16 GB for just $149.99 (reg. $219.99). Shipping is FREE!